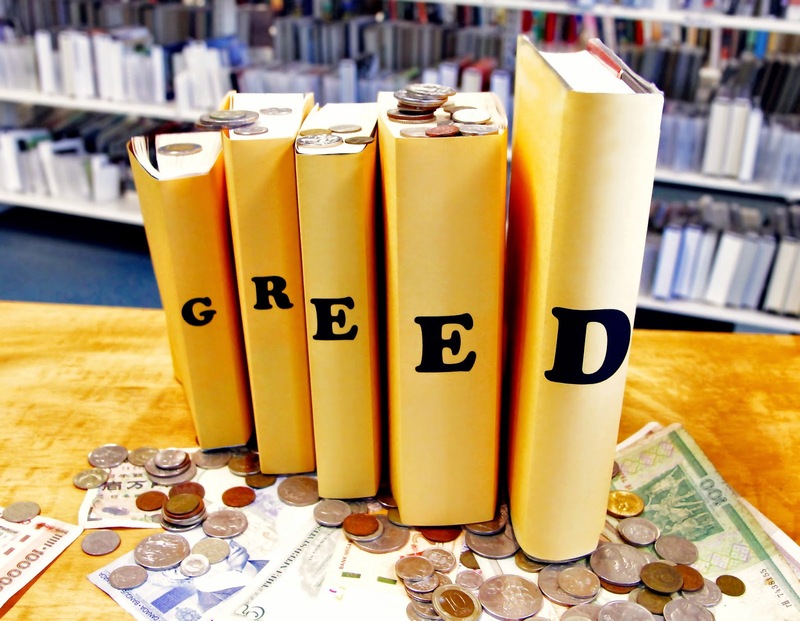 When it comes to reading, greed is good, right? Are you the kind of person who devours the works of favourite authors greedily, always waiting impatiently for their next book? Do you prefer to read a series simply because that means the story doesn’t end after merely one book, there’s more (and more, depending on the series) to keep reading? Do you ever find yourself up to the early hours of the morning reading just one more page, one more chapter? If you answered yes to these questions, come along to Engadine Library to share and discover lots of books. Old books, new books, more books! Challenge yourself to read as many books as you can before this event. The more books, the better! Bring along as many reading suggestions as you can!